It is time again to think about the upcoming Annual General Meeting and election of the new Board of Directors for 2018/19. Being a board member at KYC is a great way to get involved in planning an decision-making at your club. The time commitment varies depending on your interest and area of responsibility but on average, board members spend 15-20 hours a month on club-related activity and meetings. A call for committee volunteers will follow after the AGM if the Board isn’t for you – stay tuned for more information. Interested members can contact Junior Past Commodore Rosemary Wilson (pastcommodore@kingstonyachtclub.ca) for additional details. Märzen is Beau’s multi-award-winning traditional Oktoberfest beer. This harvest-moon- coloured lager with a bready aroma has just the right amount of hops to balance the biscuity Munich malt flavour. Märzen is a traditional German lager style that takes its name from the month of March when it was historically brewed. The beer would then be lagered in cellars through the summer and then released for Oktoberfest celebrations. Beau’s first brewed Märzen under the banner of Night Märzen in 2008. 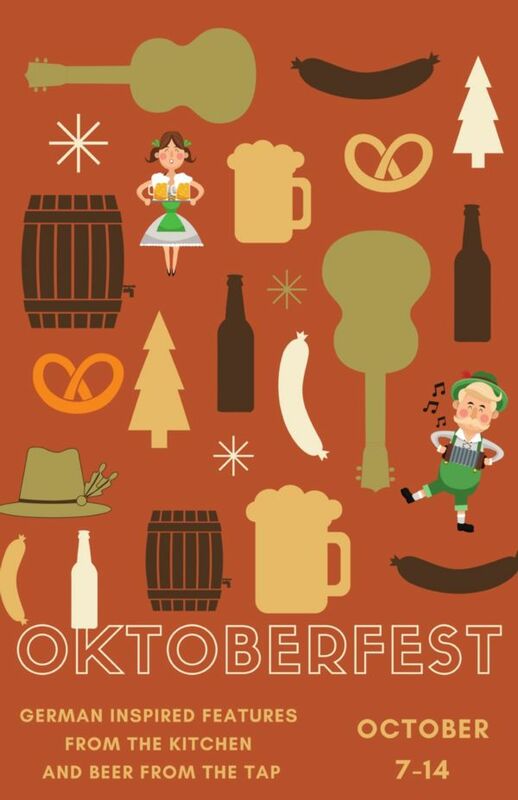 Today the beer is a returning seasonal favourite, brewed just in time for Beau’s Oktoberfest, which takes place every September in Vankleek Hill, Ontario. 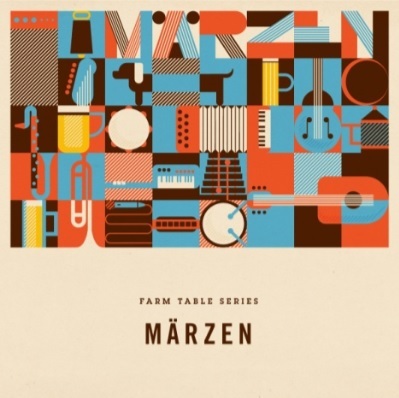 Fun fact: Märzen’s label artwork is inspired by the sights and sounds of Oktoberfest, and even features a moon referencing the original Night Märzen artwork. Märzen pours clear copper with a white foam. It has a bready aroma, a biscuity malt flavour, and a firm hop presence that lends balancing bitterness. An ultra-clean lager finish completes the package in this highly drinkable beer. Big thanks to John Vines, Rob Colwell, Julian Walker and Stephen Hiscock for their efforts towards mark recovery, cleaning and moving to storage by the flagpole. Our marks are in good condition and will only require the usual maintenance before using next year. We had Dragon Force 65 radio controlled racing last Sunday afternoon in a great breeze (finally!). This activity will continue on Sundays for as long as the racers can bear the ever colder weather. Winter in pool racing will be explored again this year. If you are interested contact Paul S or John L.
Preparations are well under way for Sat Nov 3 Awards Night Dinner. If you have any good pics or videos from the past racing season please deliver (email or drop off) to the Race Office or Chris Walmsley (media/IT guy for the evening). Received content may be used in the slideshow. We're also planning to have an exciting presentation from some of KYC's world class sailors! Book your table/seats with the Manager Greg. Last call: Please submit your nominations for our racing Special Awards Monday October 15. Email your nominations to the Race Office or drop off paper nominations in the Race Office. Printed copies of the form are available in the downstairs var area; a PDF file is available online at the "Sailing / Keelboat Racing" website page. The awards selection panel will be meeting next week. 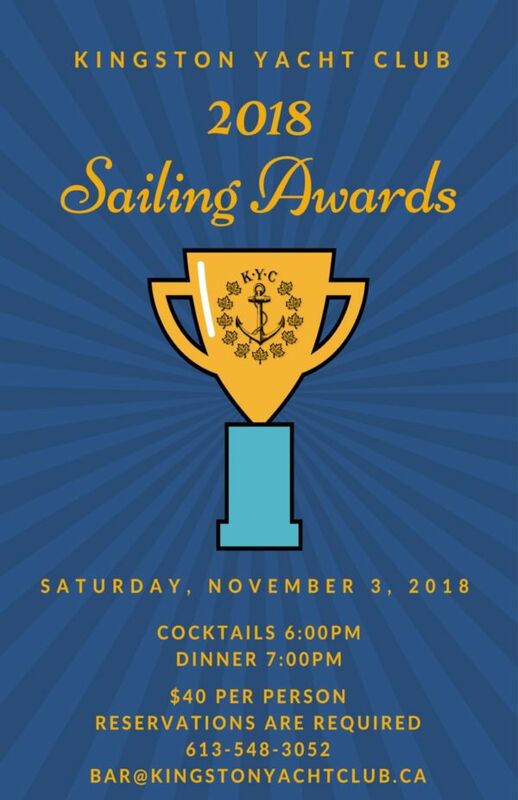 For the coming year, your Sailing Committee members are: Audrey Kobayashi, Brandon Tattersall, Bob Story, Chris Walmsley, John Curtis, John Lowther, John Vines, Ken Martin, Peter French, Paul Switzer, Peter Kraszewski, Rob Colwell, Robert Weguelin, Robin Wynn-Edwards, Ross Cameron, Ryan & Carolyn Heath, Steve Harrison. KYC had a fantastic showing at the CORK Fall regatta last weekend! With three race courses, 175 boats the regatta was a wonderful way to kick off the fall season out on the water! Jonah Fy and Quintin Harris competed in the Opti fleet. This event was Quintin's first regatta! Two new c420 teams competed with Pierre Offredi & Tommy Kalin in one boat and Sam Harris & Loick Kneppert in the other. We look forward to watching you all in the future! Fergus Murdoch came 10th in the 55 boat Radial fleet. James Fair placed 2nd in the Laser 4.7 fleet. Matti Muru Queens Sailing Team and the KYC Fall training coach won the top spot in the always competitive Laser Standard fleet. Jeff Boyd and Martin ten Hove won the Eastern Canadian 5o5 Championship! Thank you to Matti and Sarah for the fantastic coaching! Congratulations everyone! Giant thank you to the KYC volunteers for your amazing contribution the event! The competitors of all ages appreciated everything that you did to make the event a great success!